We can make it easier for developers of all scales to build here by fixing our zoning and certain regs that come with them. I didn't say rail transit was one way or the other, but it should, and is, and ingredient. I'm not arguing, just commenting. Rail transit is handy if youi doing very high density, but for things like townhomes, duplexes, 4-5 story apartments, and so forth, good bus service should be fine. Make sure the new developments are bikeable and walkable as well. If you do true mixed used with some community retail you reduce the need for driving. Just changing zoning ordinances, while perhaps required, will not in and of itself, solve the perceived problem. It's going to take investors and developers who will spend the rather large sum of money to actually build the homes. That is likely the rub. If you legalize that development, they will come. A shortage of RE investors and developers in metro Atlanta is not the problem. We just need to get rid of the regulations that force them into only two types of housing: "luxury" 100+ unit multi-family or Single Family Homes (which are going to be more expensive). On the “neighborhood character” side, we don’t have a dual choice between bulldozing homes in old neighborhoods and simply doing nothing. There are several shades of in-between options where we preserve existing houses and build new stuff in empty or disused spaces. 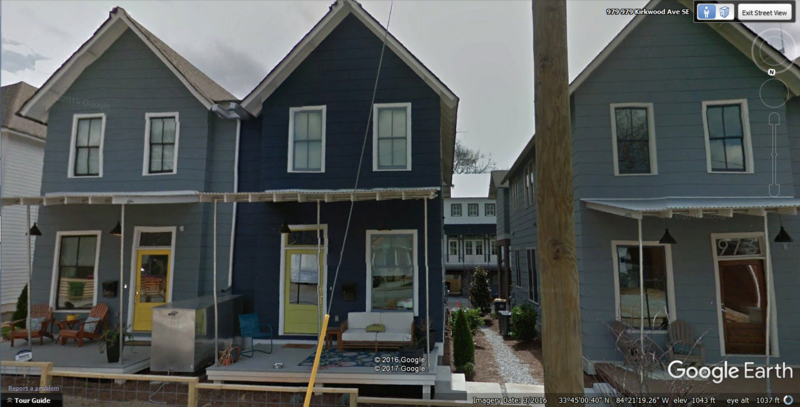 Or convert some homes to duplexes. Or add accessory dwelling units." Adding duplexes, adding addiyional floors to existing duplexes, filling in lots with accesory units, filling in empty / blighted lits with low-rise and row houses all needs to be part of our plan to meet demand. As with anything, this is a complex issue that requires a suite of answers. The good news is, we know those answers. The bad news is, it's a political uphill battle to get them in. How ever there is medium ground. Atlanta actually have quite a few older urban style Apartments and milti units.... my guess is after the 70's when cities started losing population and sprawl became the thing the city stopped and started building more suburban like apartments, but more traditional small apartment building can be built in a lot of neighborhoods. Basically this would not fit the character of a lot Atlanta historic neighborhoods, is more Downtown, Midtown, Buckheads, West Midtown and etc. But you can infill historic neighborhoods with development similar to glennwood park it would blend in with charcter and increase density. Part of the problem is that almost no houses were built for a couple of decades. So you don't have that middle aged housing. You have old and you have really expensive SF homes. The issue is that land is expensive. 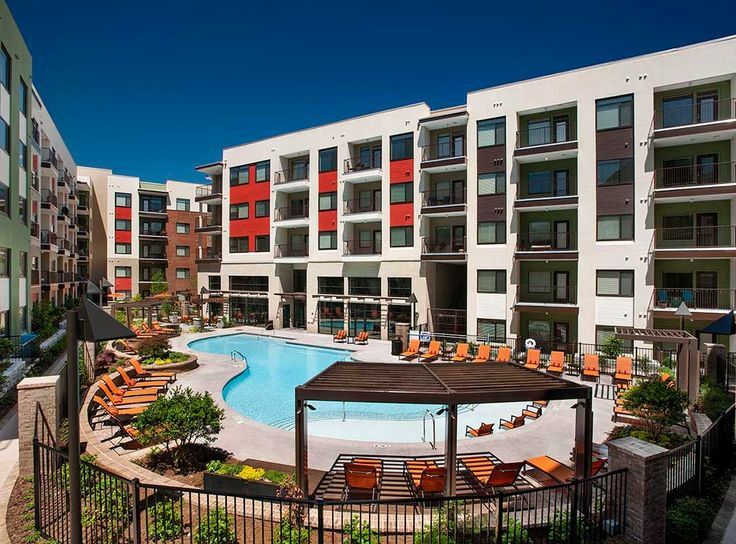 So you've got multi-family and really expensive stuff in town. 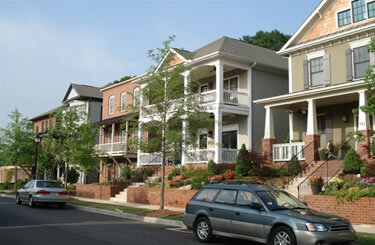 You could provide more flexibility in transitioning neighborhoods for townhomes and patio homes. Those are good examples. Particularly the top 2 in Sweet Auburb/Reynoldstown. I've seen a LOT of that up in Pennsylvania (and the rest of the north). 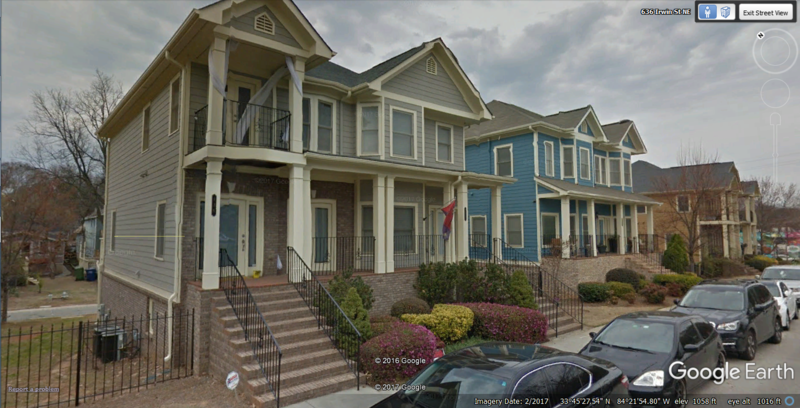 Lot of duplexes. Even new ones in the suburbs! My friend was renting a house near Lancaster that was a duplex. You could never hear the adjacent neighbors and despite some rather loud nights, they never got any complaints. Had their own backyard and a detached garage. Wasn't huge but big enough to play some games and hang out. I personally prefer larger spaces but it definitely wasn't a bad setup (compared to something like this with barely any grass). I could see the value in building that across the city for those that desire it. No where near enough though, we still have a big housing shortage. This is an obvious lie. If we had a shortage of housing, we'd have high prices. 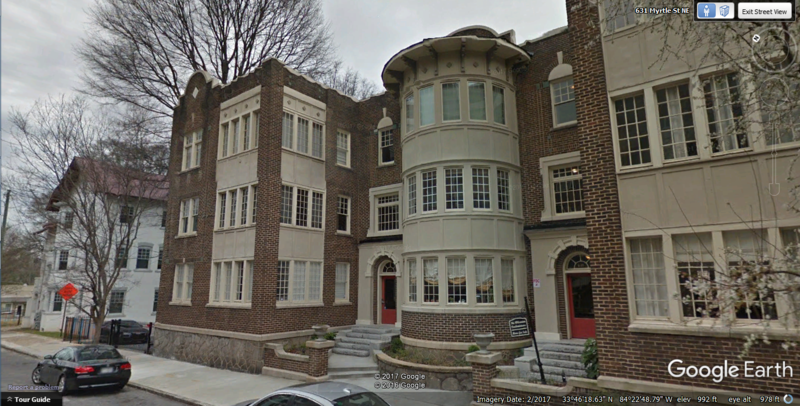 Instead we have dirt cheap apartments and houses widely available, mostly on the south side. How do we know zoning really constrains development? 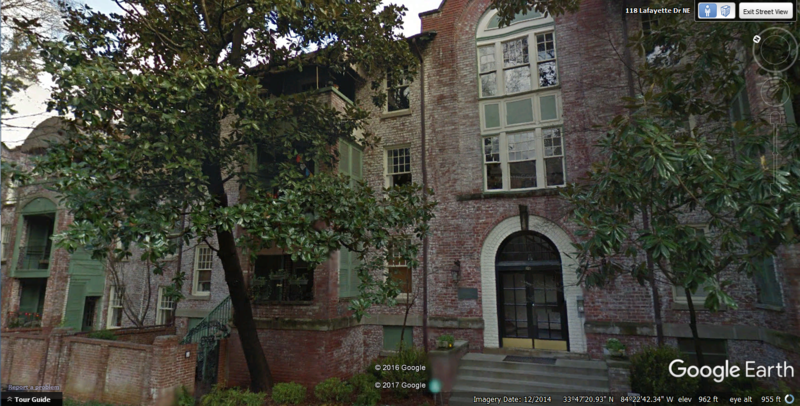 Atlanta needs less restrictive zoning? For real? Yes. Why would you think not? Almost all of the original 1920s - 1940s homes in my Ormewood Park neighborhood are not in compliance with the existing zoning. Including my duplex. Zoning limits it to single family homes, set back much further from the street and each other, and requires parking to be built. Thus these new homes are these massive McMansions with garages on the front, set way back from the street that don't fit in with the character of the area. 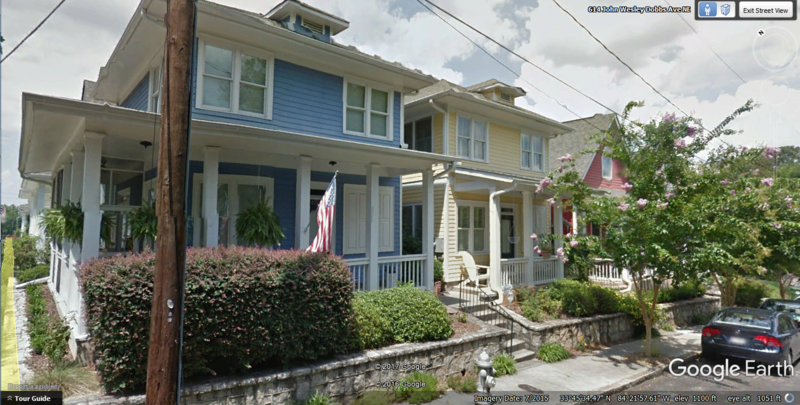 Zoning was basically non-existent when most of our great, dense, intown neighborhoods were built. We need to go back closer to that. 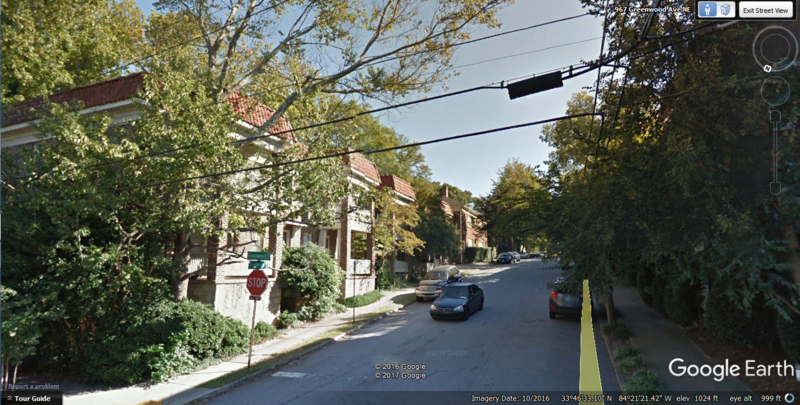 With thiis mom-existent zoning, could you see a concrete plant built right in the middle of a quiet neighborhood?